From 16th-22nd September, By Terry will have their specialists on-hand to offer complimentary skincare consultations and product trials using their exclusive skincare line. In addition, on 18th September, By Terry's international trainer and make-up artist Alicia Balantic will be in town, hosting two exclusive masterclasses at 11am and again at 4pm, where female guests can learn how to get the season's trendiest looks. From 23rd-29th September, Alissi Bronti's skincare experts will be using a skin analyser to create detailed skin reports, plus offering trial treatments, mini facials and product demos using their extended range of natural, organic products. 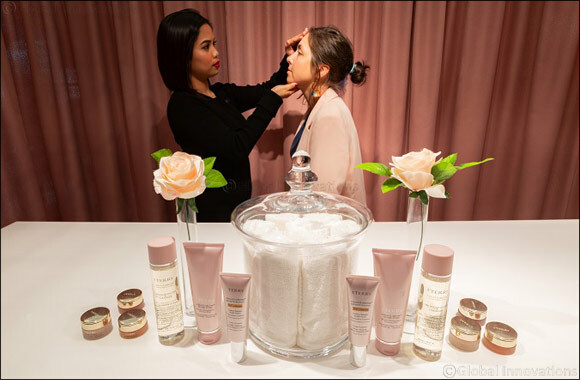 Based on skin type and lifestyle, their skincare experts will be able to recommend personalised skincare routines, plus tips on how to achieve healthy, glowing skin.